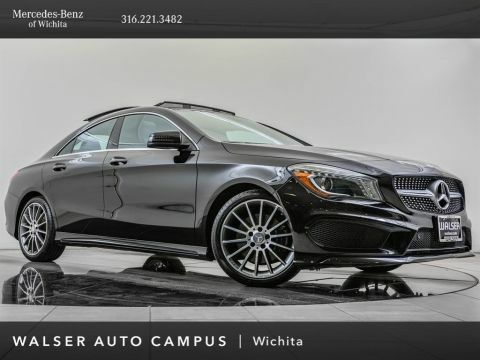 2017 Mercedes-Benz CLA 250 located at Mercedes-Benz of Wichita. 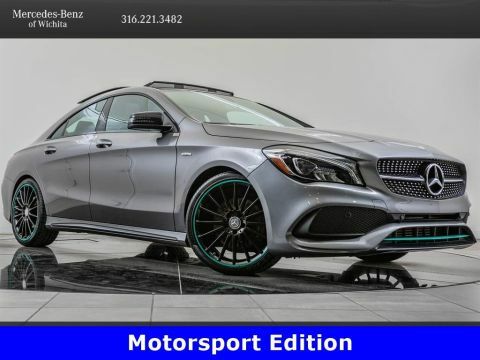 Original MSRP was $38,655. Cirrus White with a Black interior. 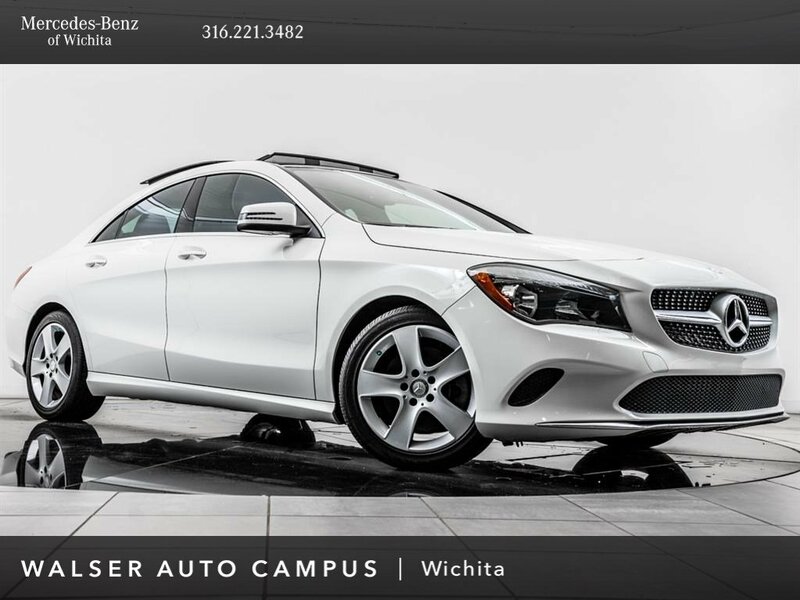 This 1-owner 2017 Mercedes-Benz CLA 250 is equipped with the Premium and Smartphone Intergration packages. 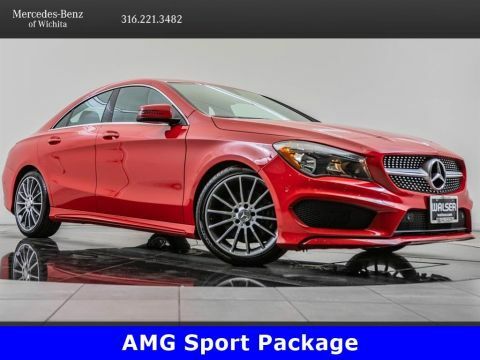 Package options and additional features include Blind spot assist, Android Auto, Apple CarPlay, Panoramic roof, harman/kardon audio, KEYLESS-GO, Heated front seats, and SiriusXM radio (subscription required).